Celebrations everywhere! 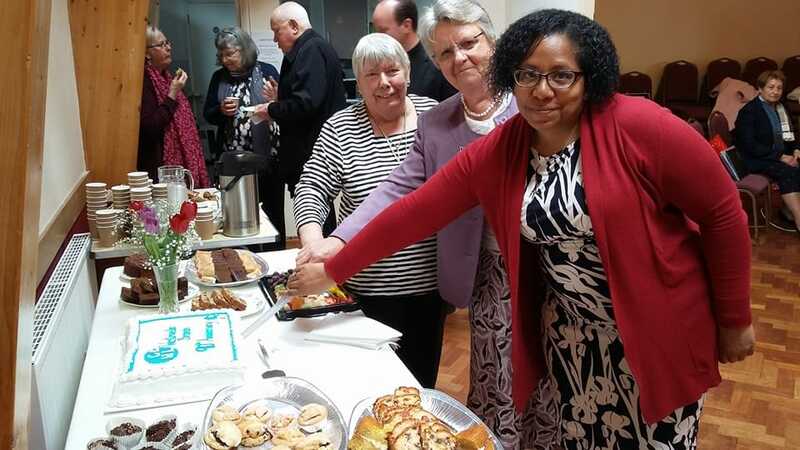 Congratulations to Westminster Branch on their 90th Birthday, to Shrewsbury Branch 60th celebrations, Nottingham Branch 60th, Cockfosters Section 60th and Ipswich Section 80th. 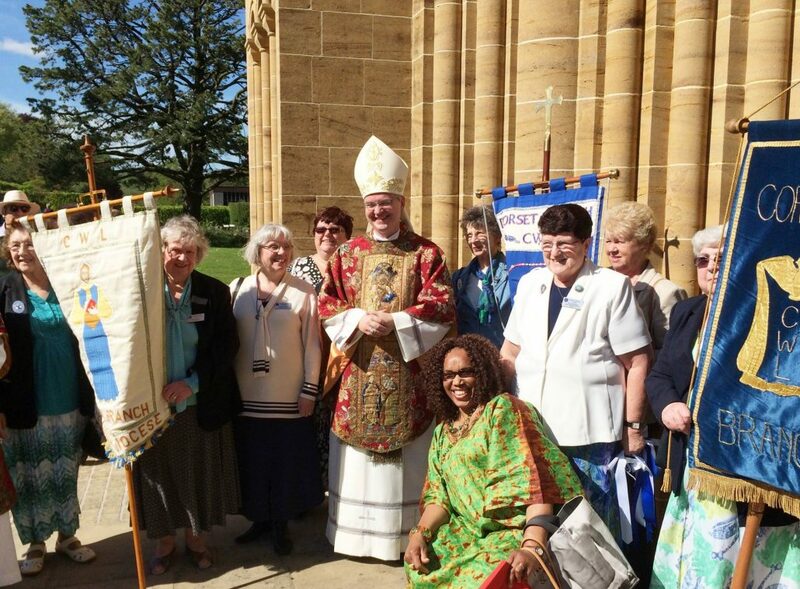 Buckfast Abbey pilgrimage takes place in May each year. Brentwood Branch wearing their new sashes. 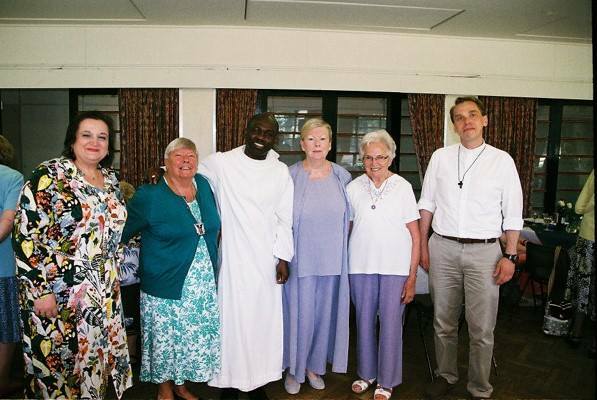 Over 3,000 people gathered in Walsingham to celebrate the Diocese of Brentwood centenary. 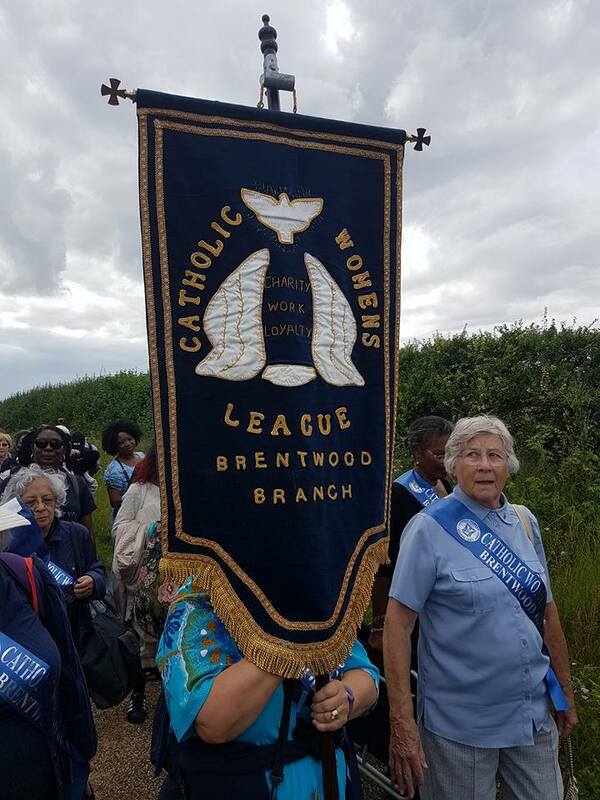 The sashes proved to be a great advert for the League gaining interest from 2 parishes who would like to find out more about opening a section. 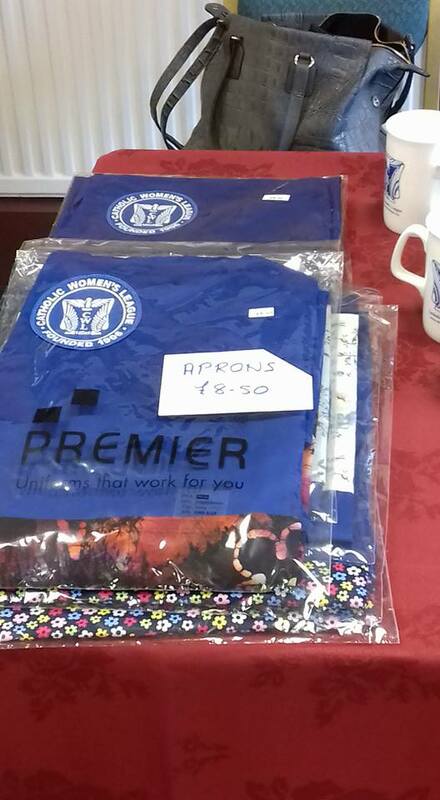 Aprons, mugs, badges etc are available for purchase at the annual meetings. 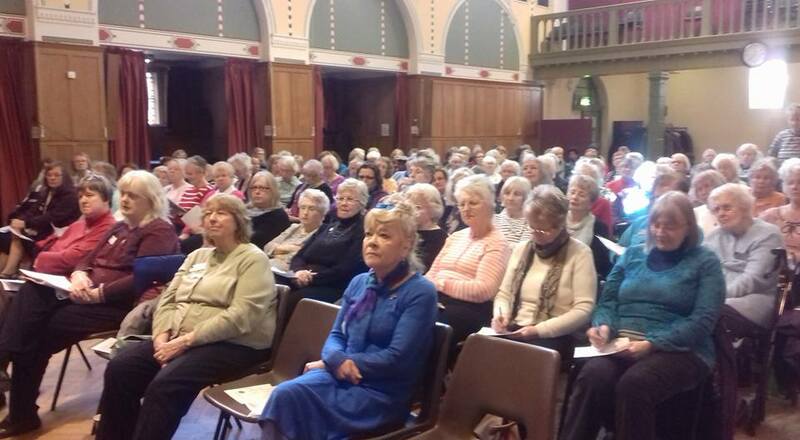 If you require more information contact National Secretary. Members gathered in March to agree the new constitution to help us form up as a CIO. The motion was carried unanimously.